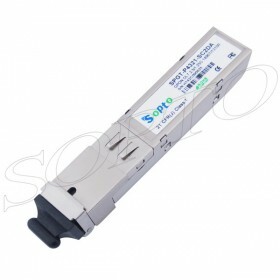 In terms of its data rate, GPON is superior to EPON. EPON provides fixed uplink and downlink rates of 1.25G. EPON uses line code of 8b/10b and its actual rate is 1Gbps. 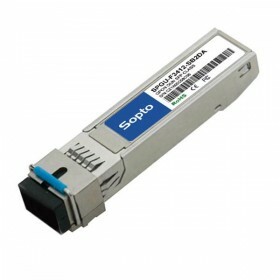 GPON supports multi-rate grades and can hold asymmetrical rates such as supporting down link 2.5Gbps or 1.25Gbs, uplink 1.25Gbps or 622Mbp.Choose the appropriate optical transceiver modules according to the actual situation, thus enhancing the percentage of its price of optical equipment. In terms of its shunt ratio, GPON’s standard ones are 1:32, 1:64, and 1:128. EPON’s standard ones are 1:32. Technologically, EPON can also be classified as 1:64, 1:128. Its agreement can support more ONU.